It’s time for an early birthday present. Why wait when the QuickJack portable car hoist is ready to ship to you today? You don’t need to wait a second longer for a car hoist that does exactly what you want, when you want. 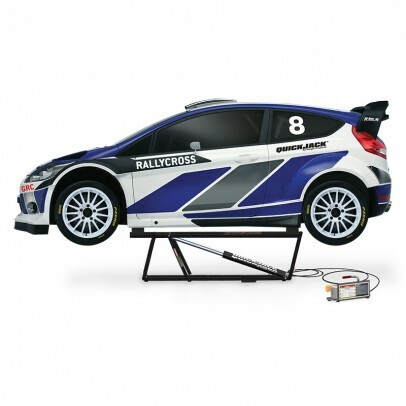 This car hoist’s low 3” profile means it will fit under low-bodied race cars with ease. Racers, get ready: QuickJack gets to its max rise level in less than 30 seconds, which makes it perfect for servicing vehicles in record time at the track. 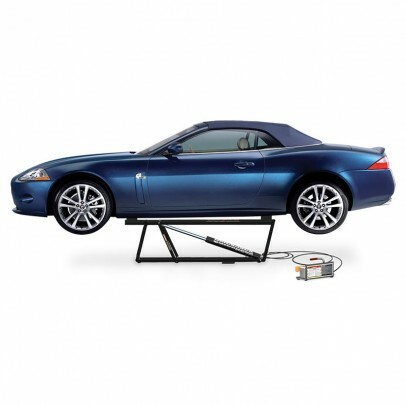 But if you prefer to stick to the home garage, our car jack helps get your car in the air faster and safer than traditional car jacks, stands and ramps. 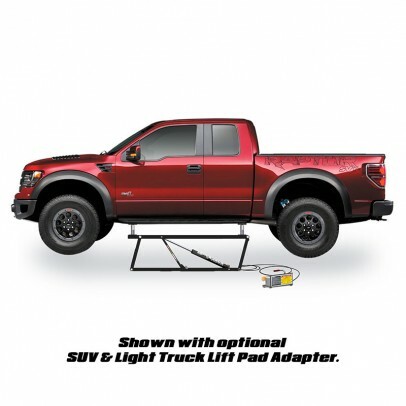 How easy is this portable car hoist to use, and what REALLY makes it so unique? We’ve seen the others try to copy us, but QuickJack is the true original car jack that lifts with just the single touch of a button, Up or Down, on our pendant remote control. QuickJack was designed in America and received the highest European safety certification in its class.